Is your inbox full of emails about changes in privacy and consent policies? The reason could be spelled GDPR (General Data Protection Regulation). 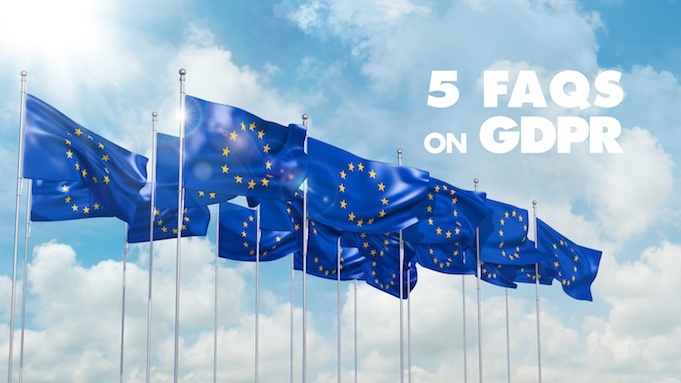 If you’re not familiar with the new European Union regulation, check out these five FAQs* first!